Make Valentine’s Day extra special by coming to ice skate with you daughter! 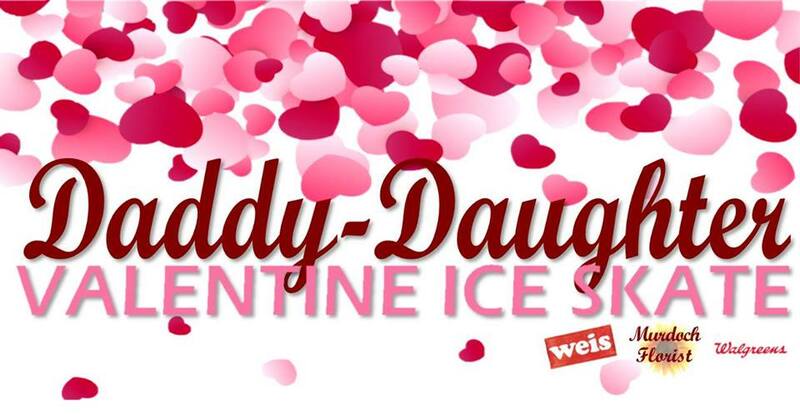 Start a tradition and attend the 5th Annual Daddy Daughter Valentine Ice Skate at the Talbot County Community Center. Come and enjoy a night full of fun, excitement, and skating with refreshments, live DJ, door prizes, and a photo opportunities!